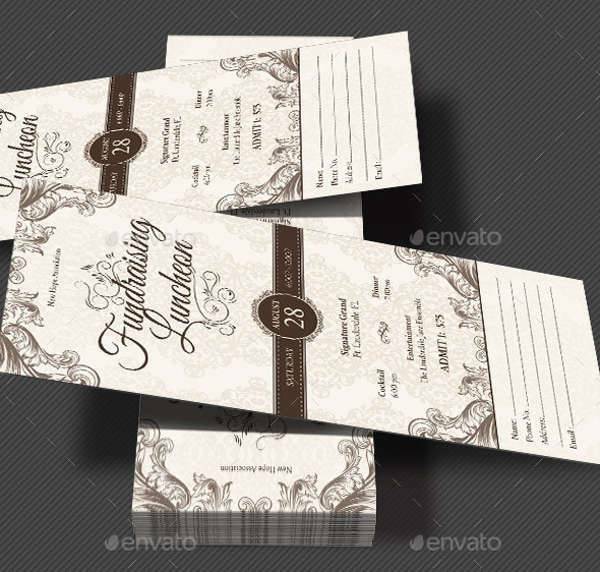 At certain events, one may find that they have to secure their admission. 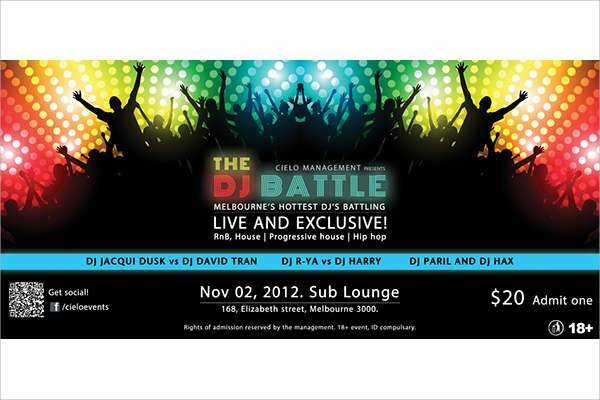 This is only fair, so as to make sure that everyone in attendance actually has paid to get in. 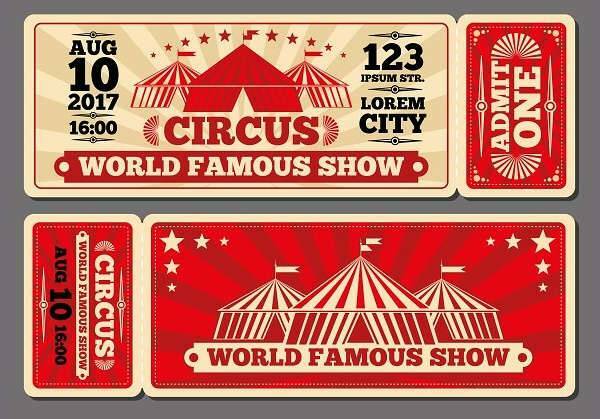 It is possible to find tickets for almost any kind of event requiring confirmation of admission, including theaters and traveling. 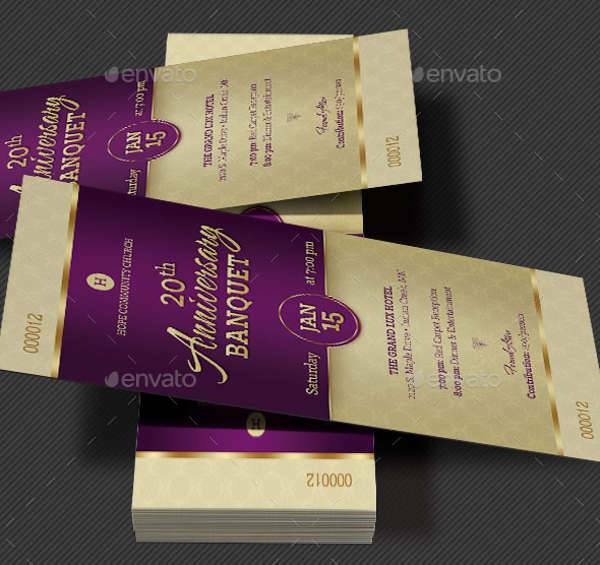 If you had some kind of event or establishment where you had to confirm people’s admission, you may find it necessary to make your own tickets. 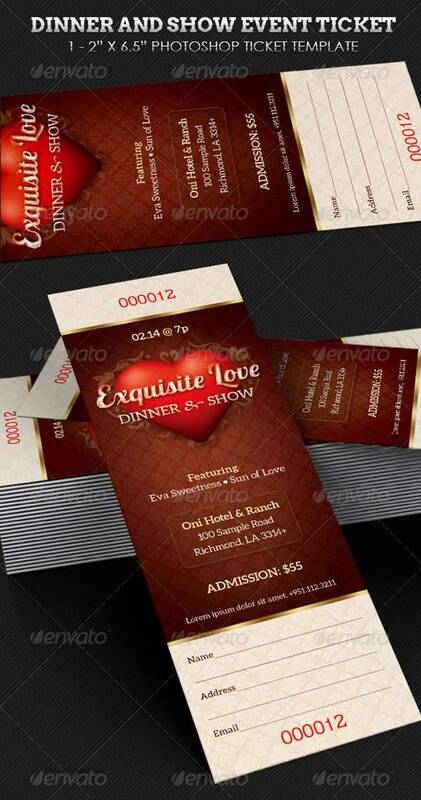 After all, you would have a need for specific tickets tailored for your specific establishment. 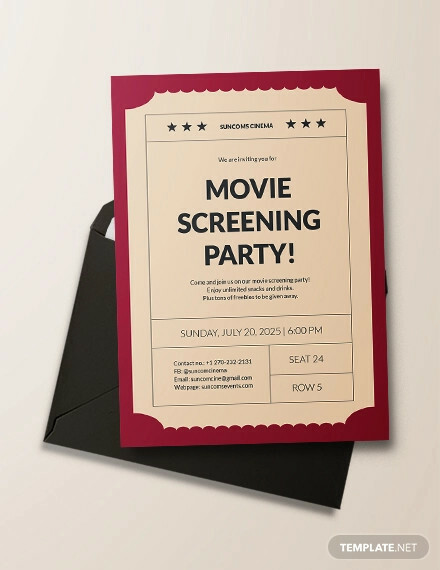 Whether you need tickets for a theater, an event, or for a charter bus company, you may find it useful to have a selection of ticket templates, much like there are a variety of invitation templates available. 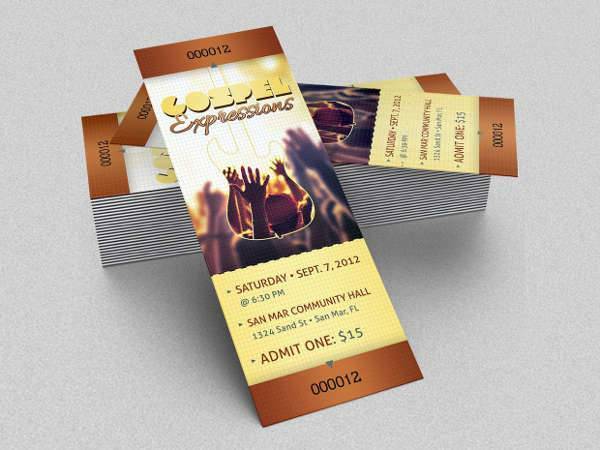 What are Ticket Design Templates? 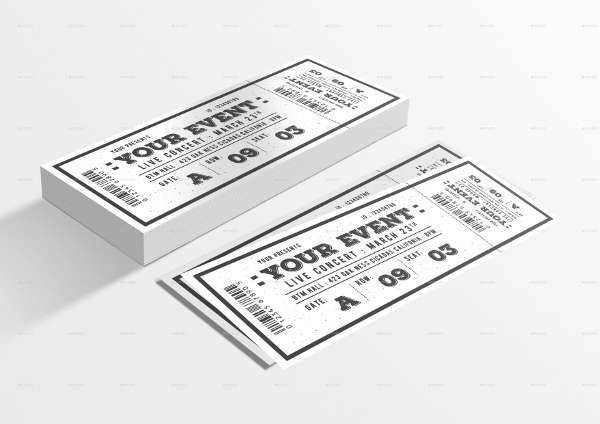 Tickets themselves can be described as vouchers confirming one’s admission to specific events, like graduations, or on a vehicle if they are traveling. 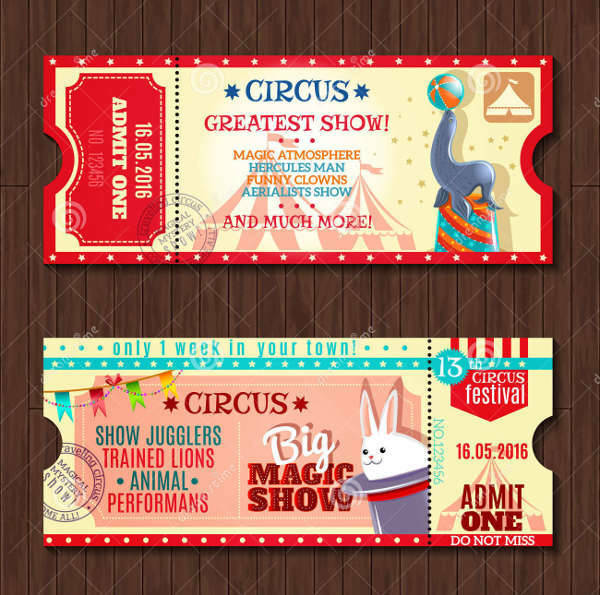 Tickets are a generally effective means of determining if a given person has actually paid for admission, even given how some people have come up with ways to cheat the system. 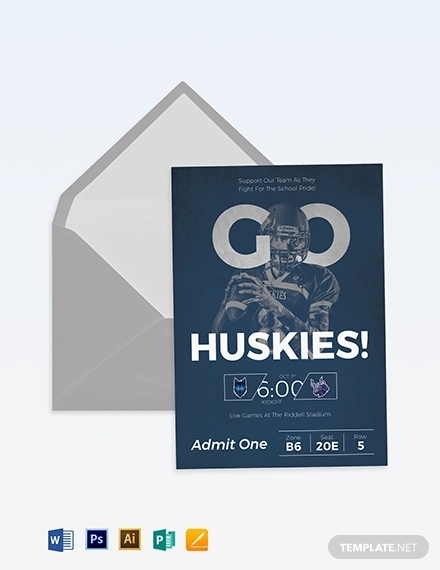 Of course, thanks to the Internet, it is no longer really necessary to use printed tickets, as it is more than possible to use electronic tickets. 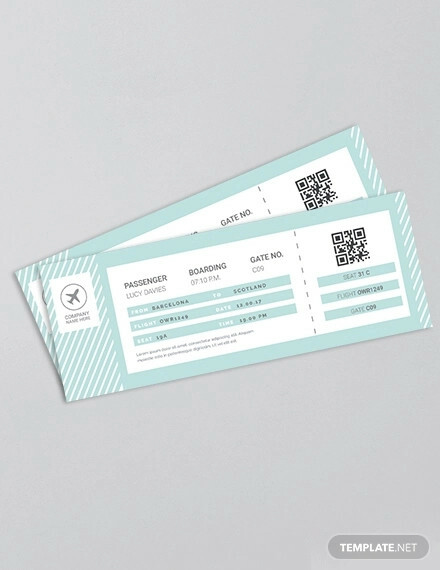 Instead of waiting in line—or printing out tickets yourself—all you need to do is handle the transaction online, and simply present the ticket from your device at the place. 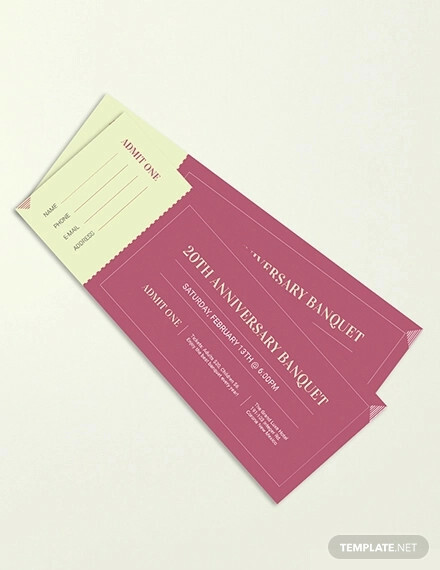 However, for one reason or another, some people still prefer to use printed tickets. 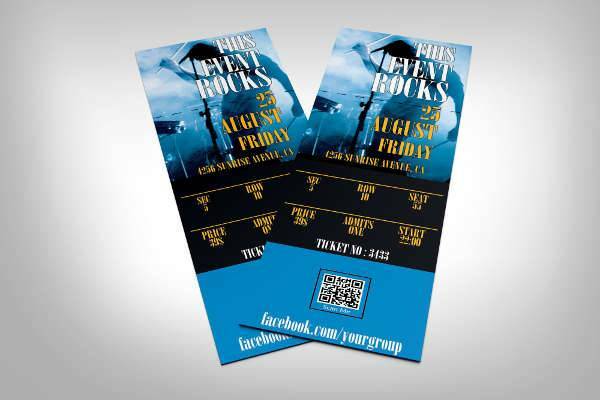 In some ways, it is easier to keep track of printed tickets, especially if you have a temporary event. 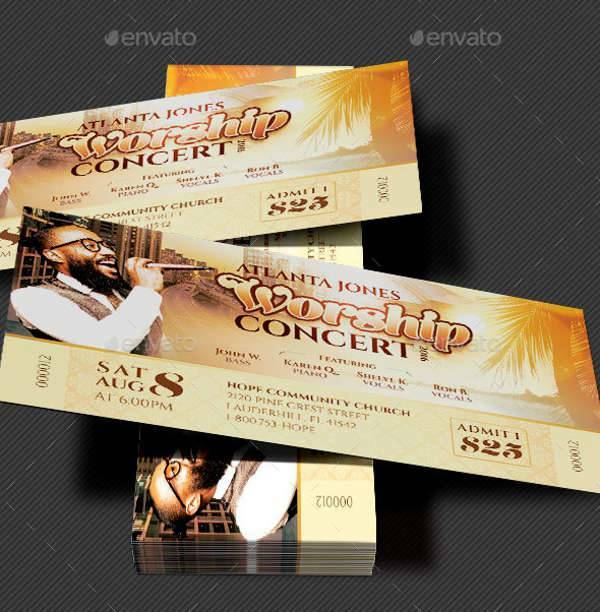 It may be that you can more easily manage the flow of people if you use printed tickets. 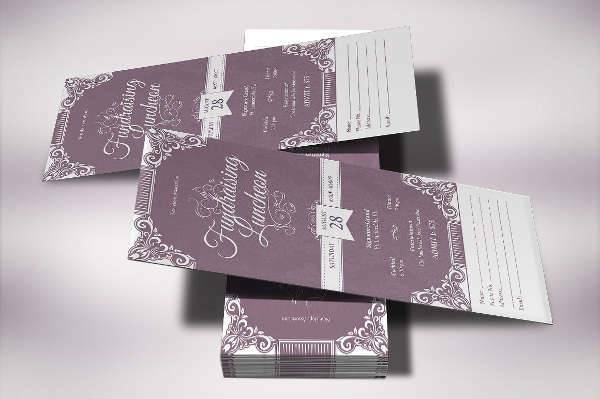 Besides, printing your tickets allows you to design them according to the theme of whatever it is you need them for. 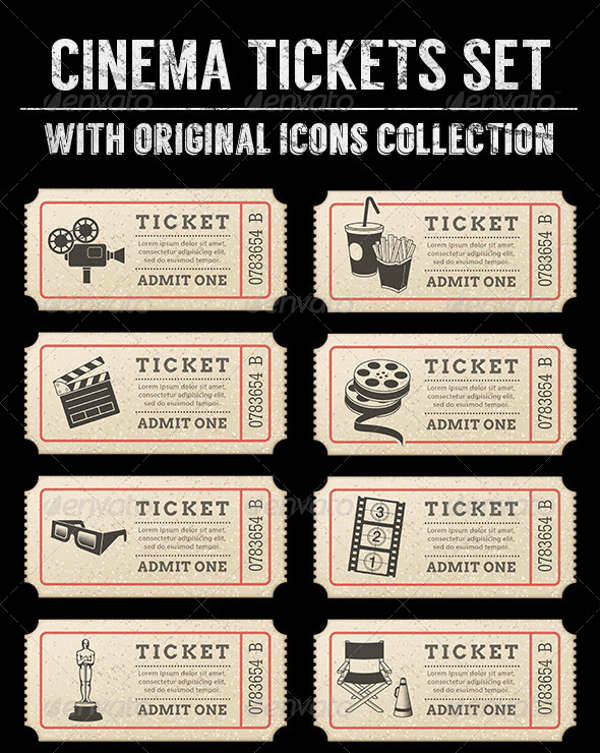 There are several different kinds of tickets, each distinct enough that these tickets likely cannot be used for any other purpose than the one they are specifically meant for. 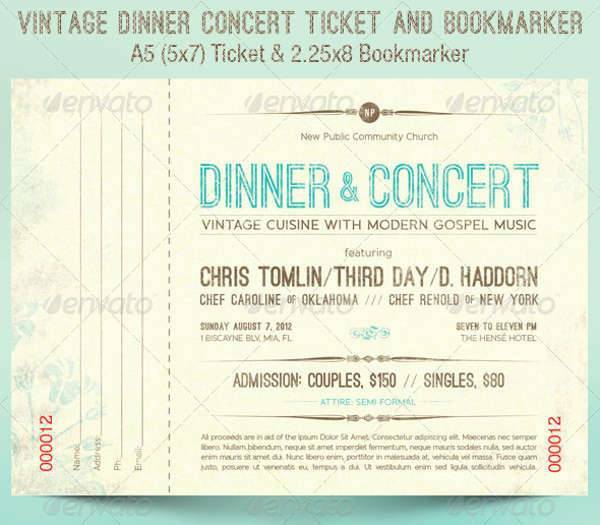 Of course, it is only logical that these tickets be designed in a way that matches their intended purpose. 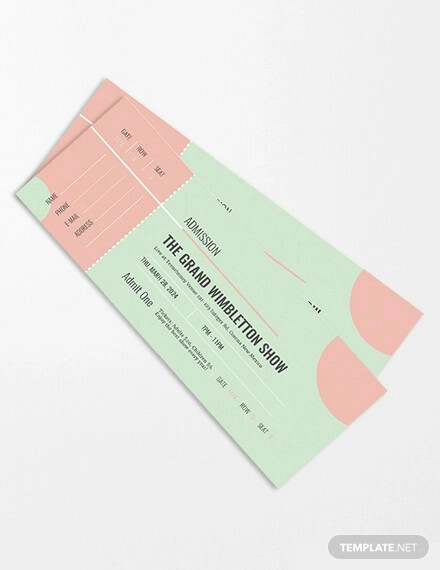 It does not really follow if a ticket for a sporting event is designed so as to feature the cast of a theatrical production. 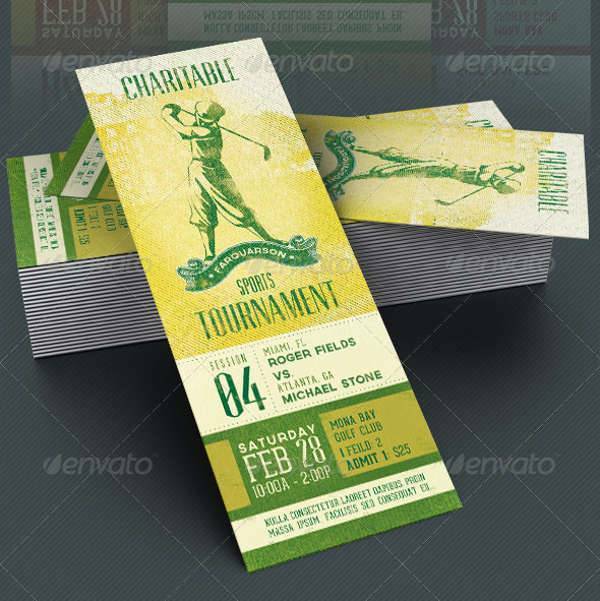 Given that there are different kinds of tickets, it also follows that there are some choices when it comes to designing your tickets. 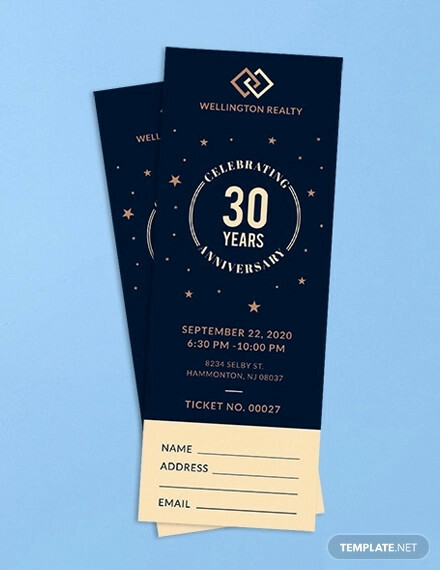 This can be as simple as designing them around a particular theme that fits whatever purpose your tickets are intended for, or fits a particular atmosphere you are aiming for with your event as a whole. 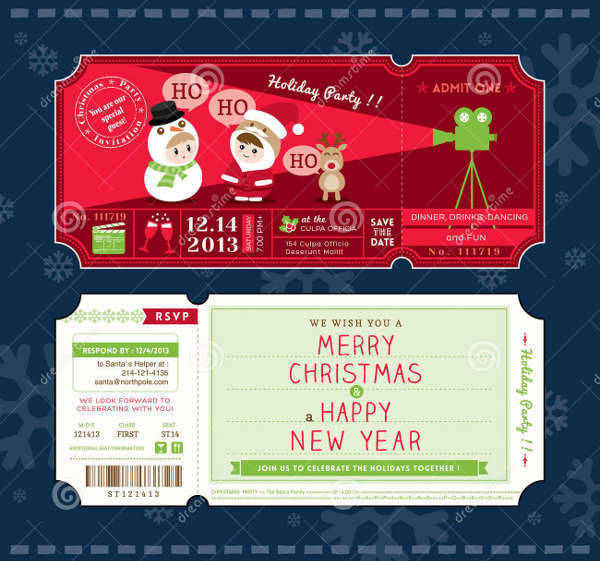 Holiday – Many holiday-based events are themed around their particular holiday, and feature imagery related to that holiday, like Christmas. This can include hearts, Christmas trees, or some other images related to that holiday. 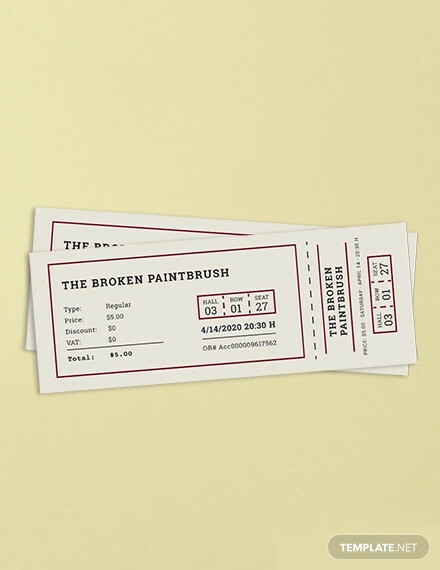 Tickets can do the same. By featuring such imagery, the spirit of the holiday can be transmitted. 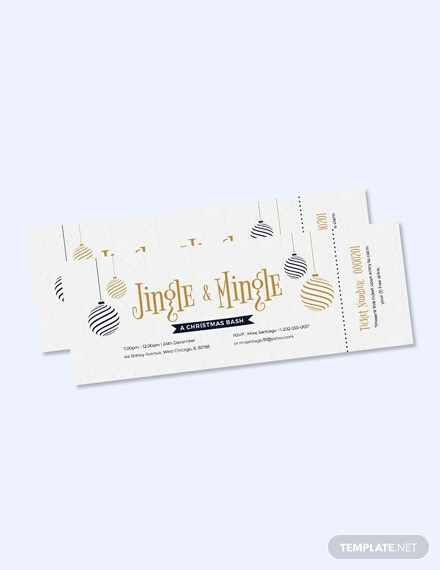 This can naturally help get attendees into a festive holiday spirit that can make them more active participants in the event. 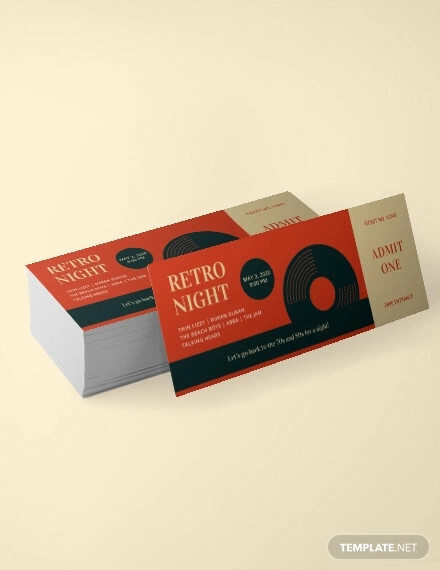 Vintage – Some events deliberately pursue a vintage aesthetic, so as to evoke the air of those times so as to build a particular atmosphere. 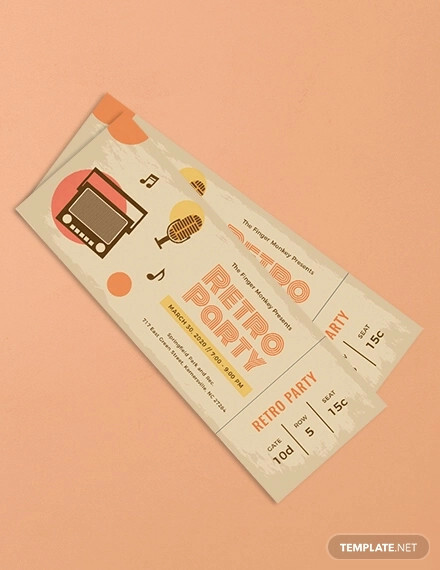 Given that tickets are a legitimate means of contributing to the atmosphere, you can start building your particular aesthetic as early as attendees buying the tickets. 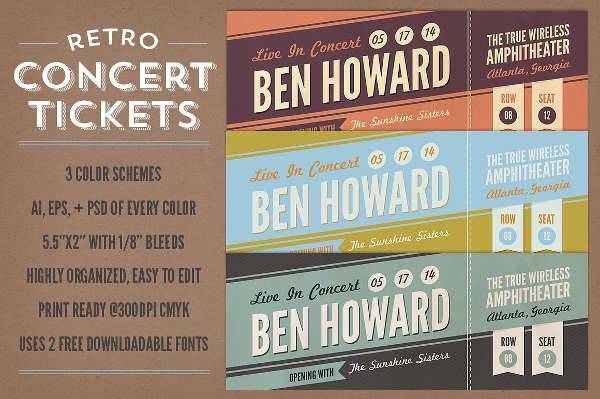 This is especially poignant given that more modern tickets do not look much like vintage-styled ones, thanks to different aesthetic sensibilities and modes of production. 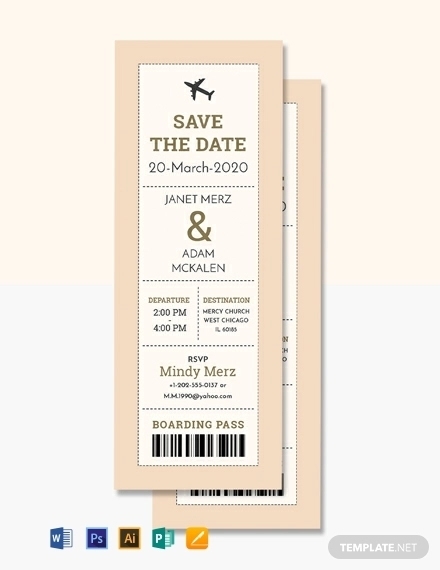 Minimalist – Some tickets are so straightforward as to simply present the necessary information for admission, such as the date and name of the attendee. Minimalism is a valid approach, as it simply eschews excess detail to focus on the essentials. 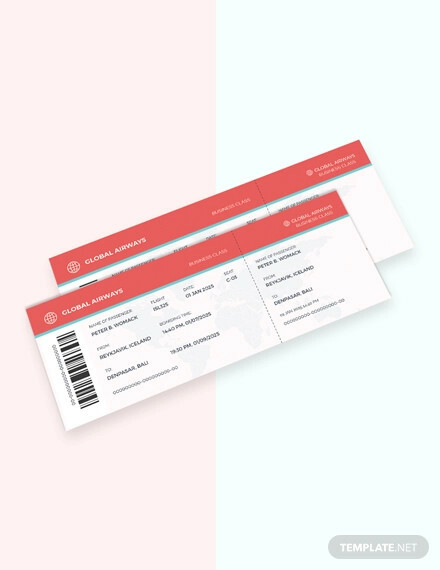 One example of minimalist tickets can include airline tickets, which generally just focus on presenting the information without too many frills. 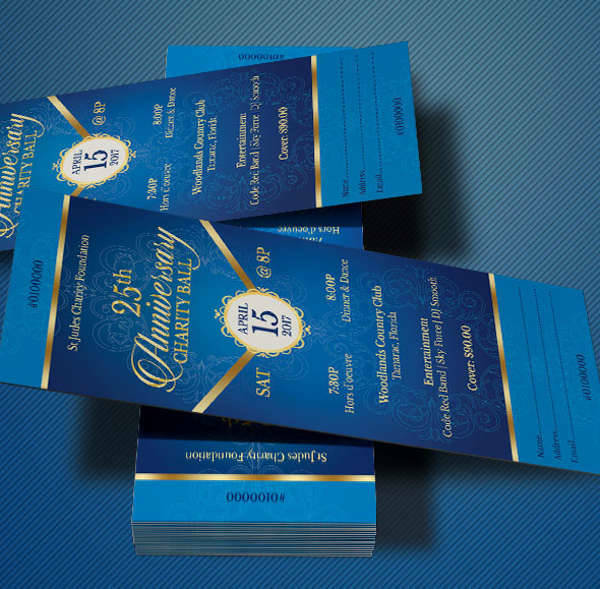 Formal – For particularly momentous events, you may wish to use a more formal theme for your tickets. 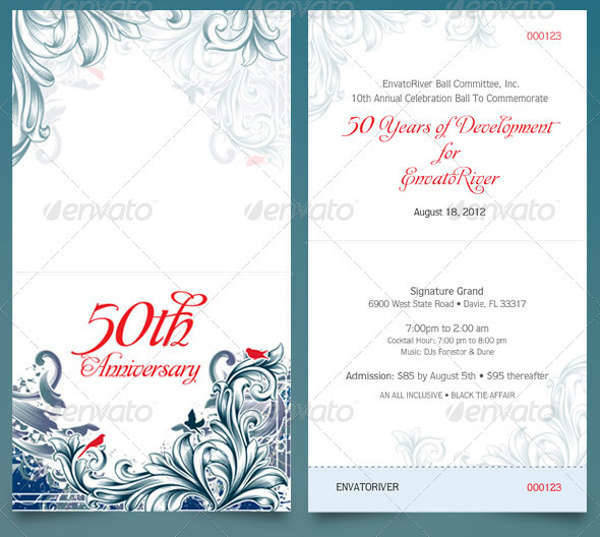 Given that these events are meant to have a more solemn air than most other events, it is only fitting that every element should contribute to that air of propriety. 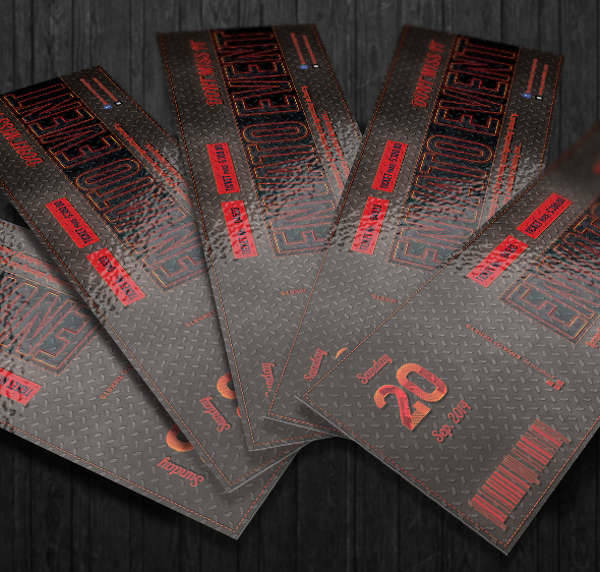 The very use of tickets can help establish the sense of formality as requiring tickets to even enter already makes clear to attendees that the event will be a regulated, orderly one. 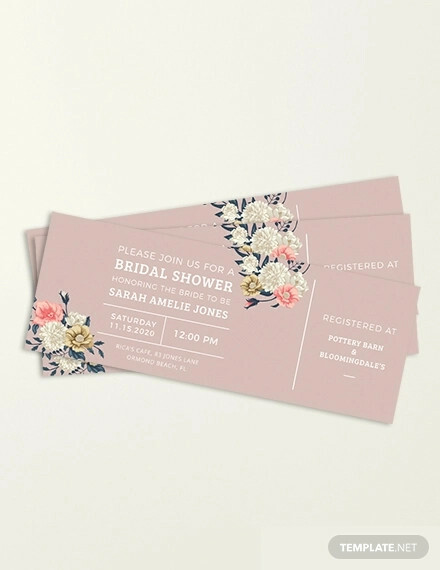 Sets the Mood – One could argue that the documents preceding an event are the first experience any attendee has of that event, more so if there is a particular theme in place, such as rustic or vintage. 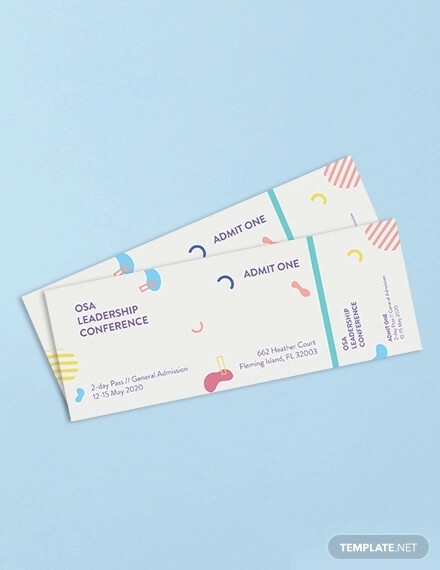 As such, these documents have a unique responsibility to properly set up the event for attendees before they even get there. 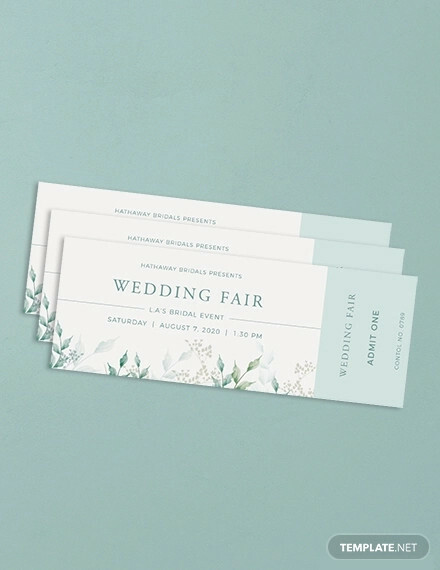 Potential attendees will have an idea of what the event will be like based on what the tickets and invitations tell them, and the tickets should covey the proper ideas. 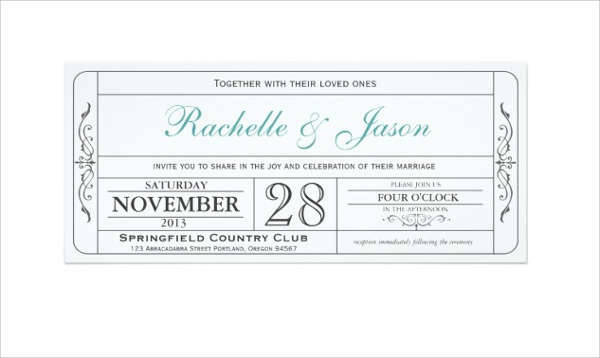 Includes Time and Place – It would be important to include the proper date and address on documents related to an event like a party, or else attendees would never know when and where the event is taking place. 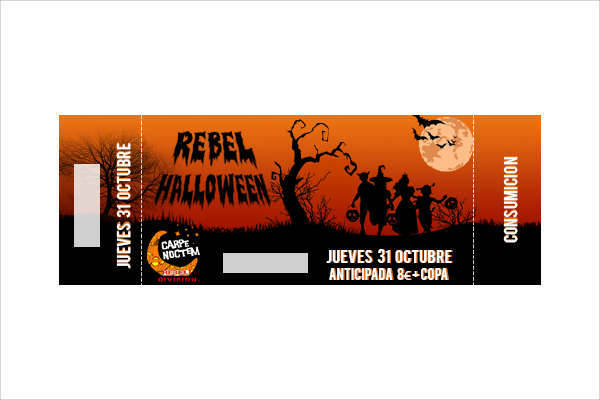 But including the date and time can be even more important than that in the case of tickets. 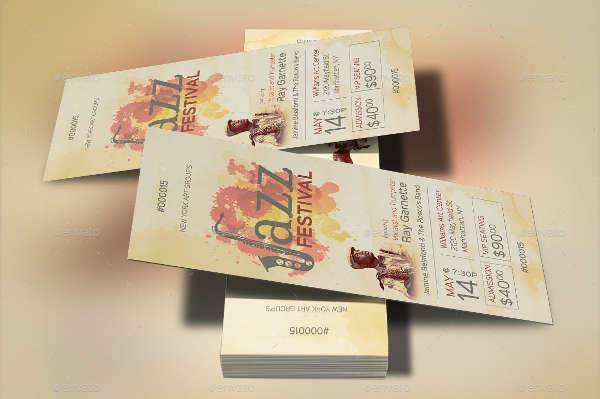 It can also be a way of confirming the authenticity of the ticket and avoid fraud. 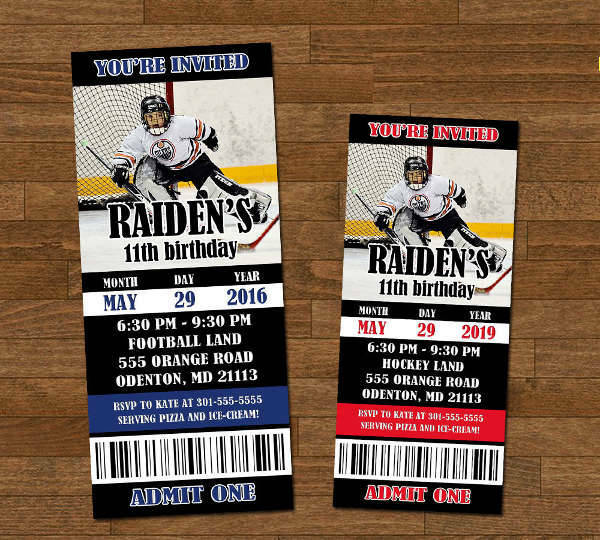 Specifies Number of Admissions – Some tickets generally only admit one person at a time, but in the interest of accommodating groups of people, there are some tickets that apply to large groups. 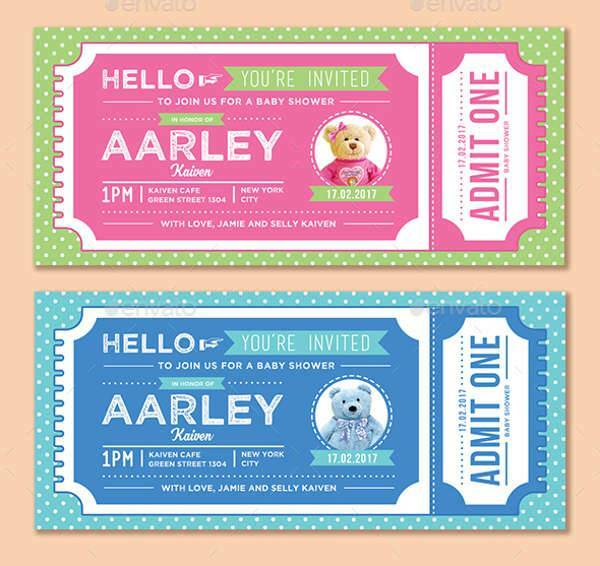 In those cases, it is important to specify how many people can be admitted by a given ticket so as avoid confusion. 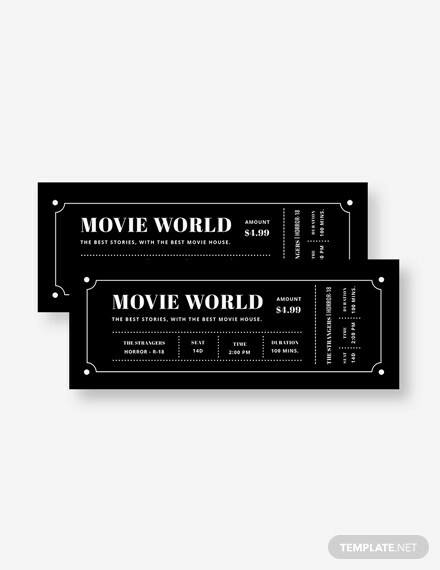 These kinds of tickets also make it more convenient for groups of people to enter, and may serve to attract more people. 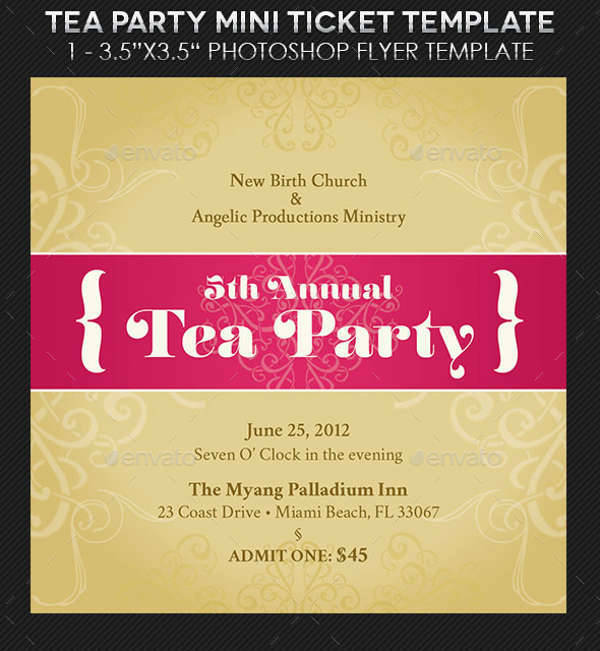 Party – This is one easy use that many people can imagine. 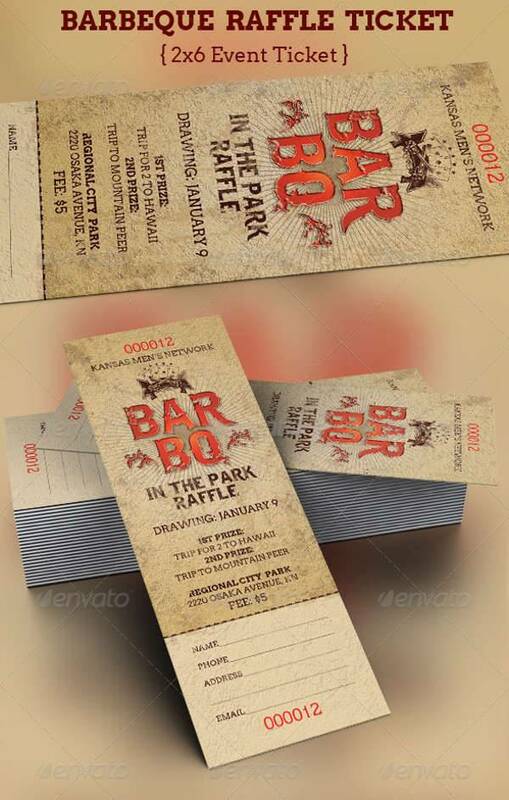 Most parties are small enough that is not strictly necessary to require tickets to enter. However, other parties are far more exclusive, and will require such measures. 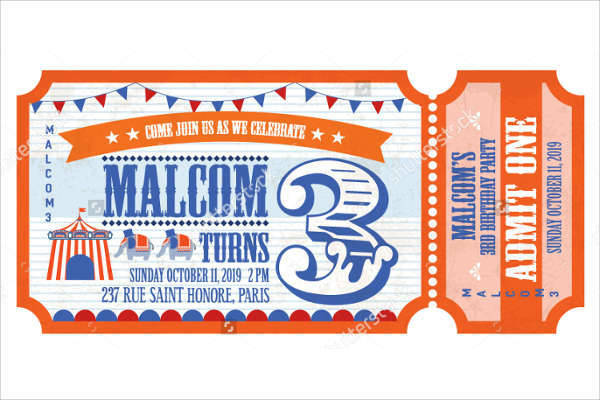 Some of these parties are for the benefit of specific guests. 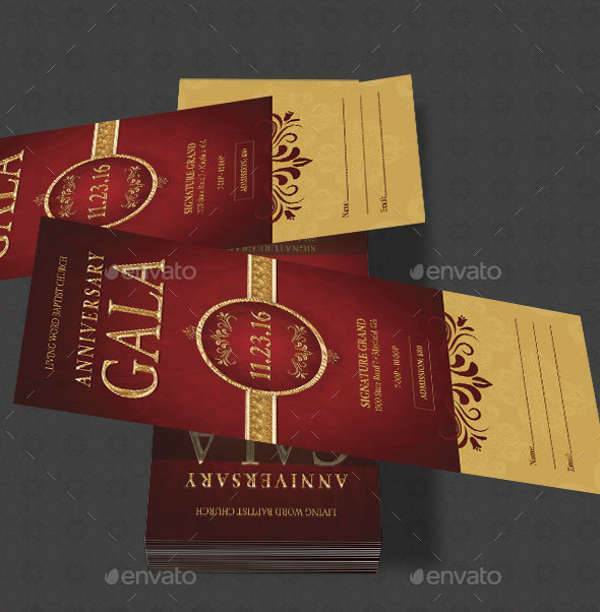 For example, such parties can be in celebration of specific events, like award ceremonies and weddings, or they are organized by an exclusive organization, which would require proof of admission. 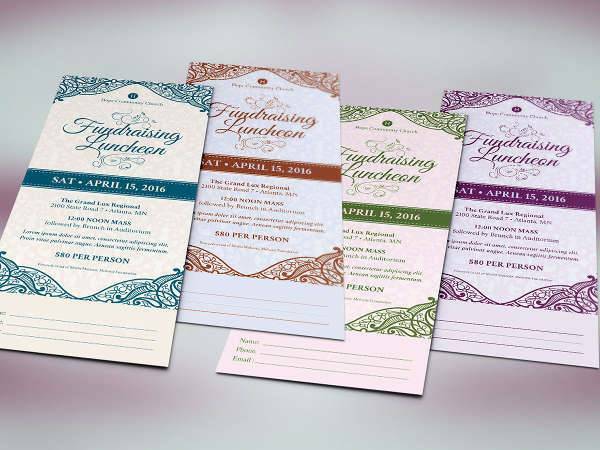 In such cases, the organizers would be very interested in keeping the event exclusive. 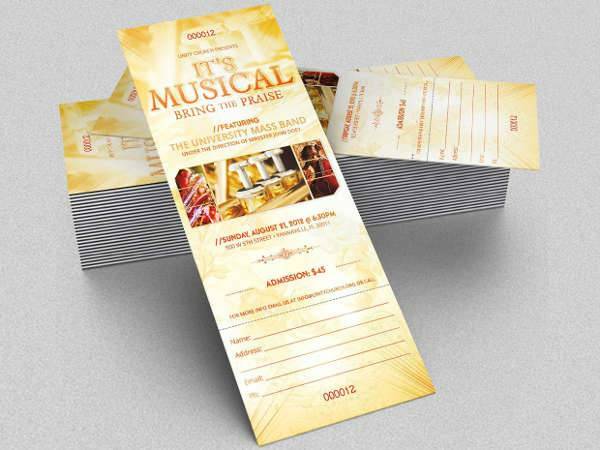 Performances – There are other events that can be organized aside from parties. 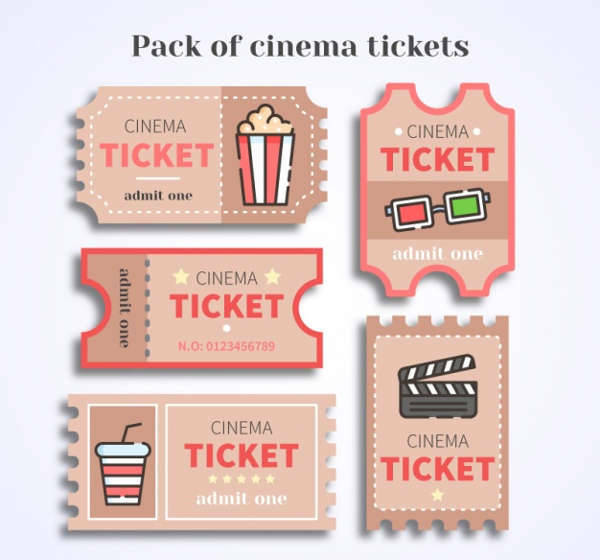 For example, performances like concerts or plays, or even films are other events that can demand the use of tickets. 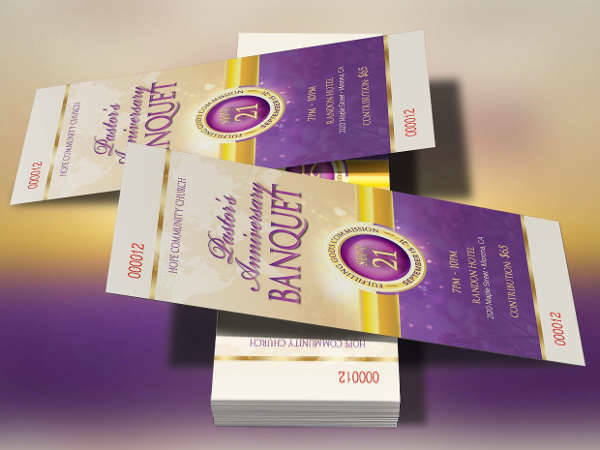 Being that many such events are meant to generate revenue, it is only natural that organizers make use of tickets to ensure that those in attendance paid for the pleasure of viewing. 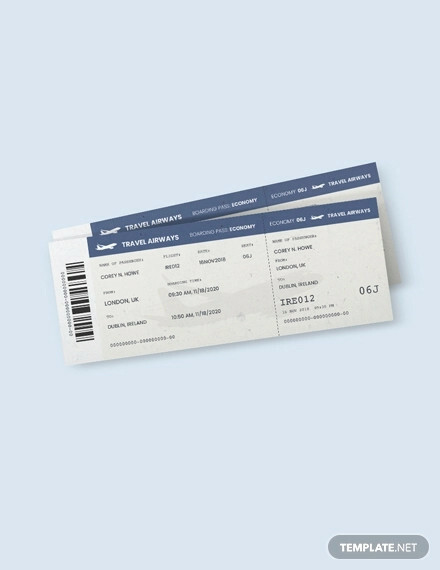 Travel – It is not only events that can use tickets; there are such methods of travel such as airlines and buses that can require documentation to even board. After all, when traveling, it is necessary to present proof that you actually acquired your right to travel using that method. Furthermore, it is especially important that such agencies monitor those who travel on their vehicles in the interest of safety; such organizations can be held responsible if anything should happen to their guests. 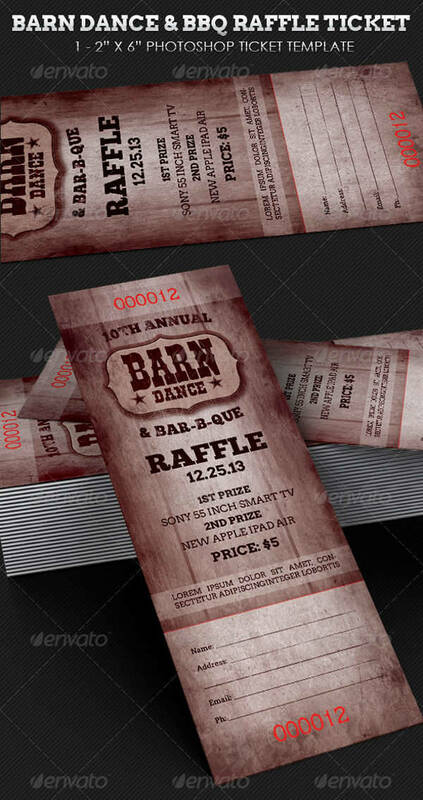 Raffle – One should also consider the existence of raffle tickets. 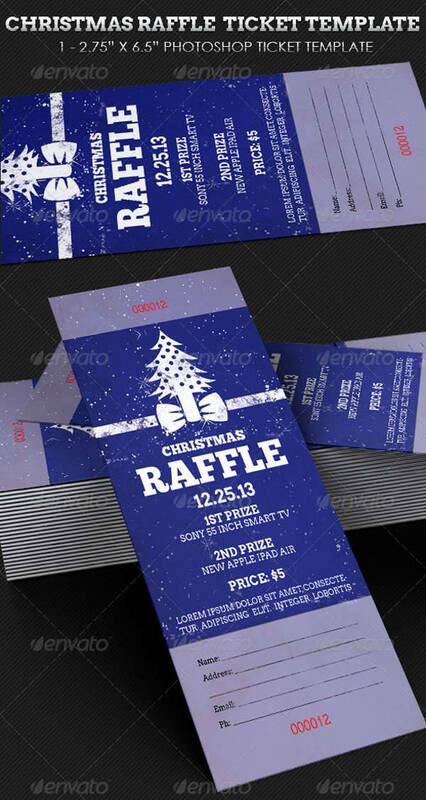 Unlike other kinds of tickets, these do not actually allow holders admittance somewhere; instead, these kinds of tickets allow holders to participate in raffles. 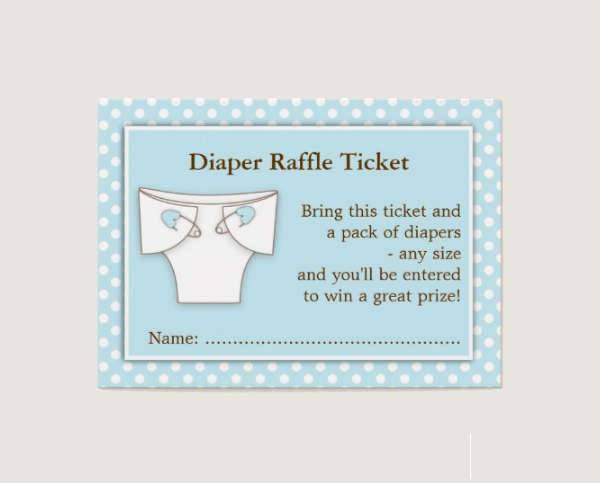 In these raffles, participants have a chance to win prizes which correspond to the tickets they have. 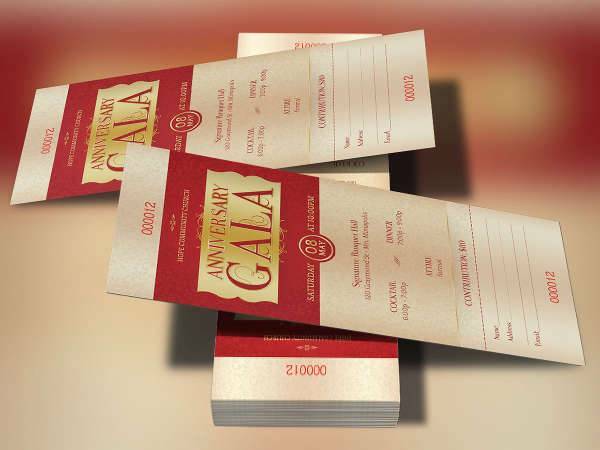 While this has less to do with admittance into an event, these kinds of tickets still do imply that their holders are authorized to be there, as evidenced by their participation in the raffle. 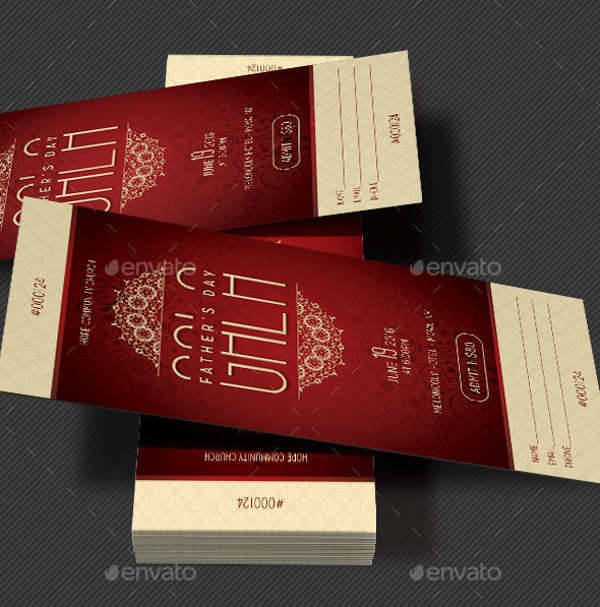 Most people tend to associate tickets with admittance into an event or means of traveling. 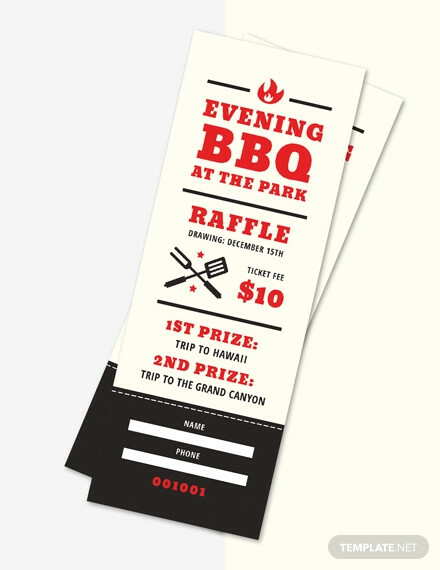 Even in the case of raffle tickets, the implication is that the ticket’s holder is authorized to be there for one reason or another. 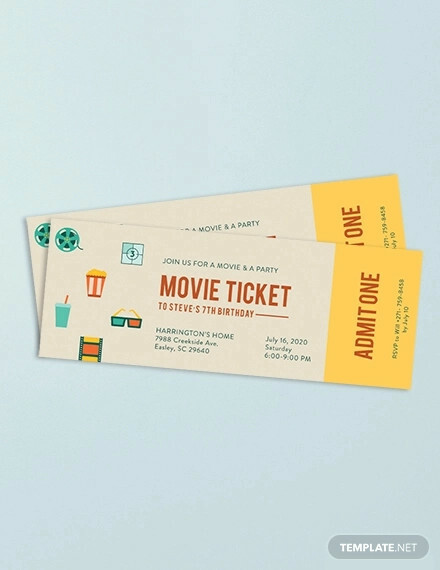 Tickets are not always precisely for the purpose of admitting someone, but is impossible to deny that they always imply that someone is meant to be at a given event. 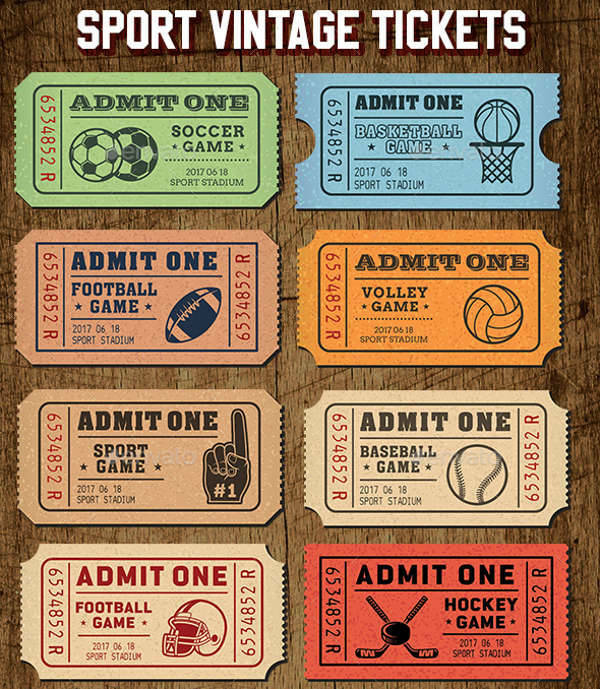 In any case, if you wanted to make your own tickets for any occasion, these could be just what you need.